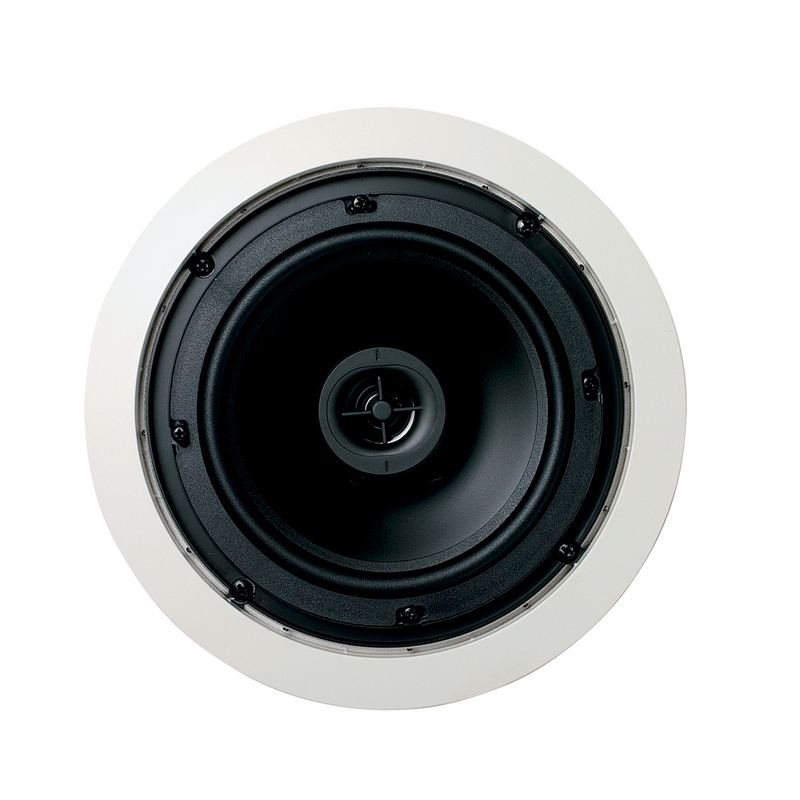 The 6.5CS is a 2-way in-ceiling speaker, part of the popular Contractor Series, consisting of versatile quality speakers at highly competitive prices. It offers great all-round qualities, and is the ideal choice where ever background music is desired. The paintable grille allows the 6.5CS to blend invisibly with its surroundings. 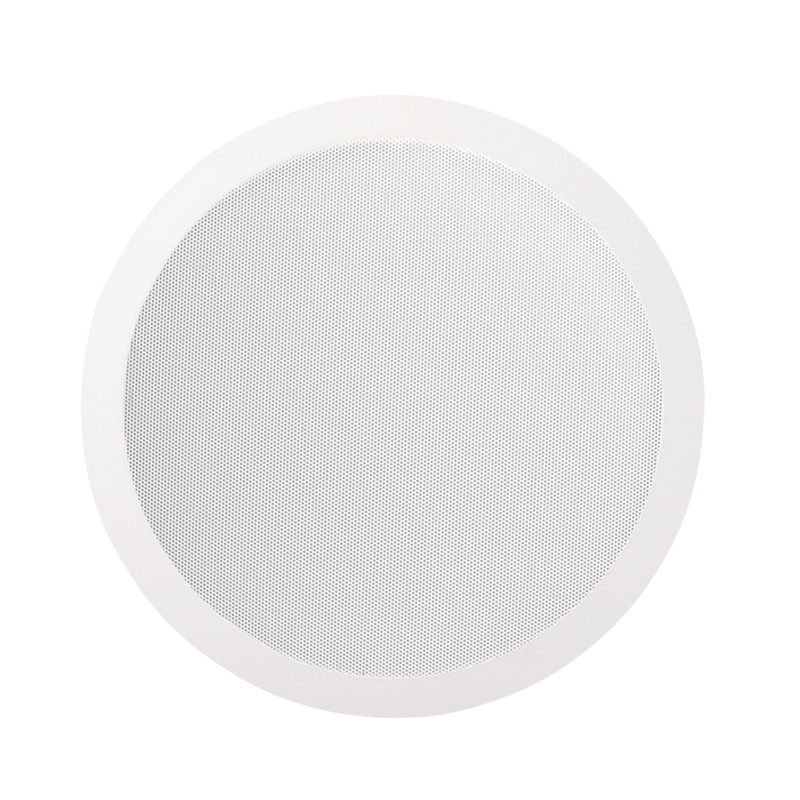 A Polypropylene woofer a Mylar™ tweeter make this speaker applicable for occasionally damp areas, such as garages.